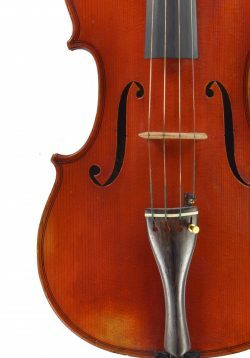 The viola has been a big part of my life. 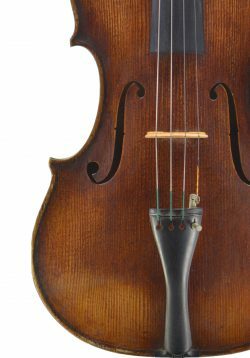 I studied it for many years and ended up working as a violist with all the major London Orchestras. 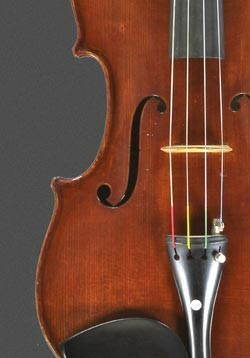 With this in mind, I now have perhaps the largest viola selection of any European shop. 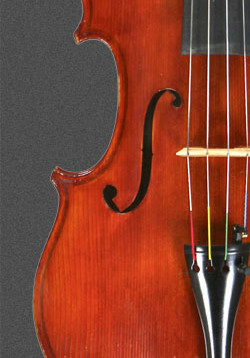 Every viola has been chosen by me and played! 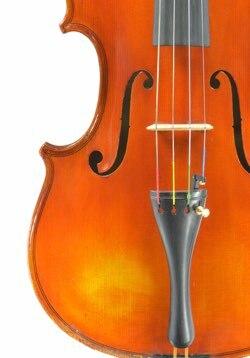 Tell me what you want…I’ll find it. 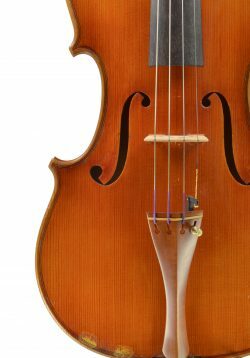 Our new Italian violas start at £7000 and we go up into the heights with violas by Grancino and Guadagnini to name but a few. 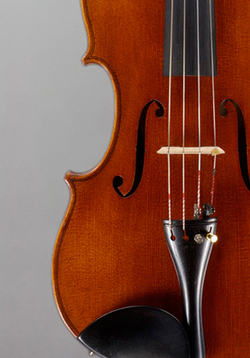 We have one of the largest collections of violas in Europe for you to choose from. 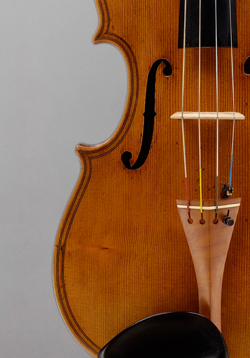 From the old masters to the world’s finest contemporary craftsmen, we have a vast range for you to explore. 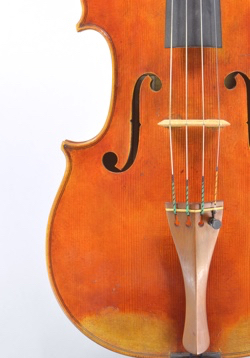 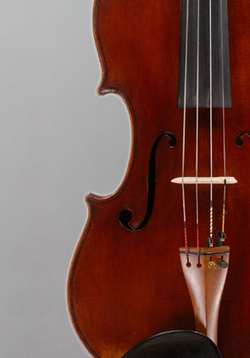 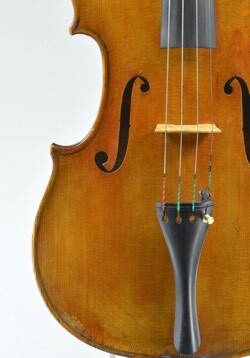 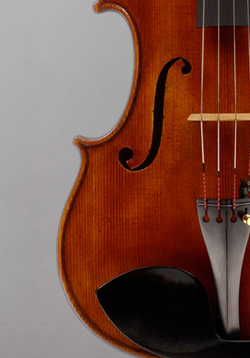 The standard of making is the highest it has been for more than 200 years and I am regularly blown away by new violas. 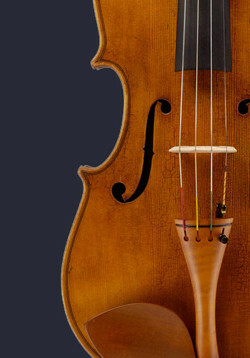 I represent many of the finest makers worldwide, so can guide you to the perfect instrument for you. 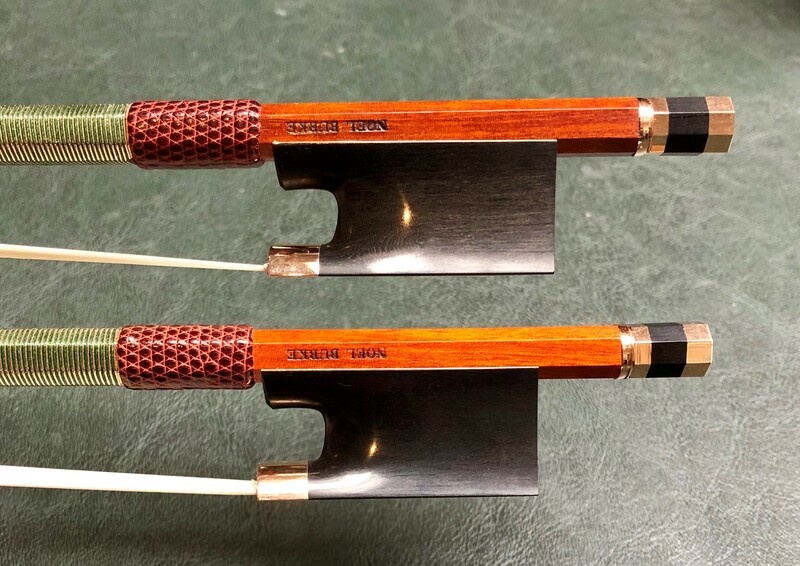 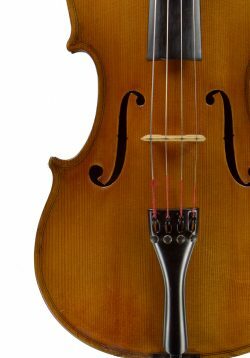 Sometimes people order a new instrument from a maker and are disappointed, but still have to buy it. 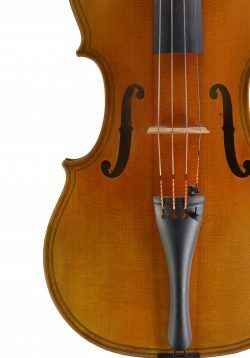 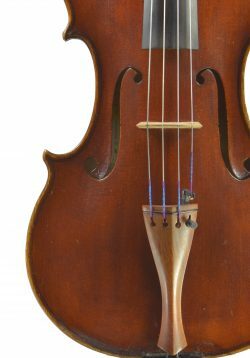 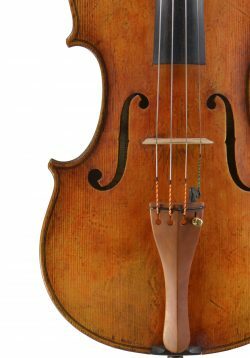 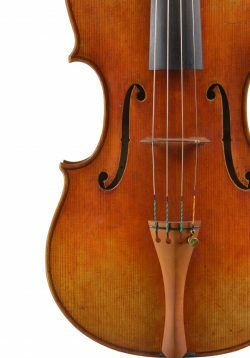 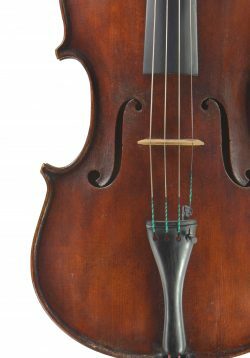 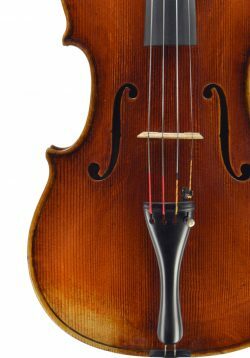 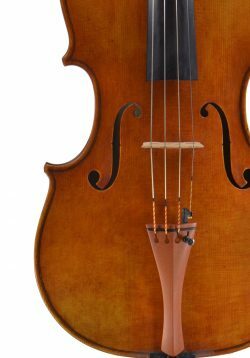 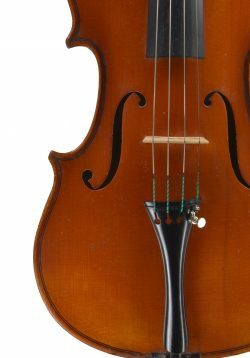 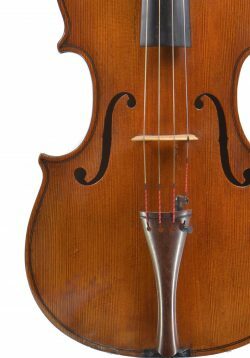 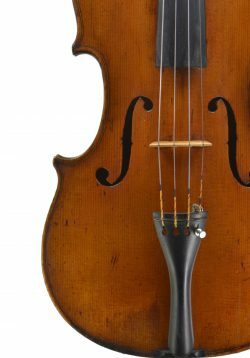 At Bishops Instruments & Bows you can try a viola you are interested in purchasing by appointment, in one of our two large showrooms. 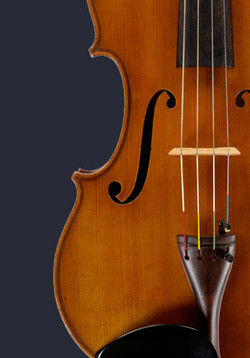 We also offer our usual 100% upgrade policy when you want to trade up. 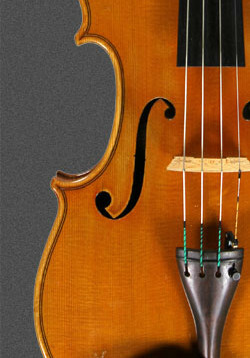 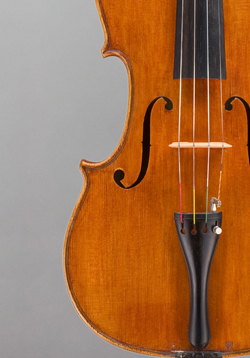 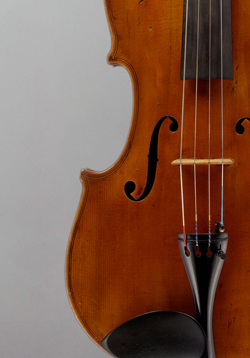 Browse our violas by clicking on the price brackets on the left. 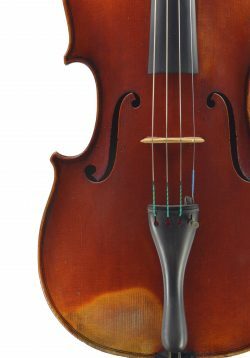 Please contact me if the one you are looking for is not there, I may be able to help.